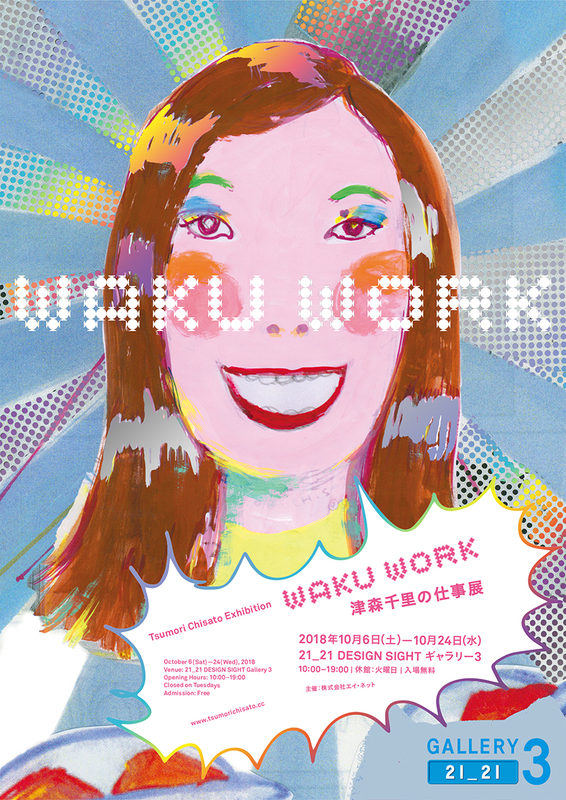 From October 6th, the exhibition by Tsumori Chisato will be held at 21_21 DESIGN SIGHT Gallery 3 in Tokyo Midtown. This is Chisato Tsumori, the designer of fashion brand “TSUMORI CHISATO”. This exhibition introduce you the archive collection, collaboration items, and her actual drawing in the past. Also, “I.S. Chisato Tsumori Design!”, which was one of the big trend brands in 80’s, will come back and updated into the style in 2018. These revival items will be on sale during the exhibition at Gallery 3 . Let’s enjoy the happy world of TSUMORI CHISATO like flipping up the box with tons of toys.